A couple of weeks ago, we spent two days in Chicago interviewing the Association of Midwest Museums’ members at their annual conference. Since we were there as the “official storytellers” of the conference, we learned exactly what these museum professionals thought of the current state museums and how they think these institutions will evolve in the immediate future. If you’re looking for inspiration for your institution, check out these three predictions and who’s currently doing it well. With the general public getting more used to immersive experiences, this seems like a trend that’s not going anywhere anytime soon. 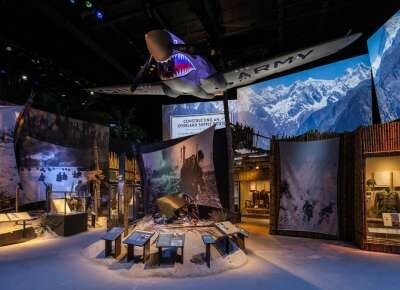 At TeamWorks, we love the experience that the World War II Museum in New Orleans created. If you haven’t been for yourself, the museum takes you on a first-person experience of what it was like to be a soldier in WWII from the moment you leave the ticket counter. This creates a deeper sense of understanding because they found a way to experience these stories as if it were happening to you instead of asking you to feel the emotions of a nameless, faceless person of the past. Prediction #2: “Allowing for two-way dialogue with the collection will continue to engage audiences” – David Reuff, Super Monster City! By creating these incredible holograms of the survivors, visitors are literally able to have a two-way real-time dialogue with the hologram. This allows the museum’s visitors to go home with a first-person experience with a survivor, something that would be extremely difficult to do for a large amount of students or visitors. Imagine how impactful learning would be if you could hear it first hand from the person who experienced it. The third prediction from our museum community was all about creating your own experience. An incredible example of this is the Dali Museum in Figueres, Spain. 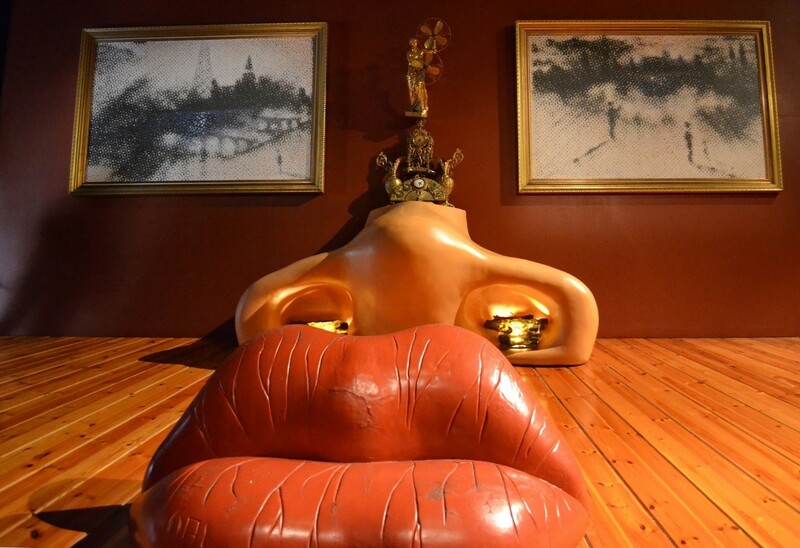 This museum, as you would expect, is covered in the outlandish and trippy items that made Dali feel like… well… Dali. Everything fits, from the croissant-covered walls to the NSFW latex items hanging from the ceiling. But the best part of this museum is the room in which you can literally put yourself in one of his paintings. They took his 2D painting and turned into a 3D two-story room where you can walk around the various objects represented in his painting to explore one of his works in a way that only he could in his mind. We hope you brought back great ideas on the future of museums during #AMM2018. Tweet us at @TeamWorksMedia and let us know what your favorite session was!